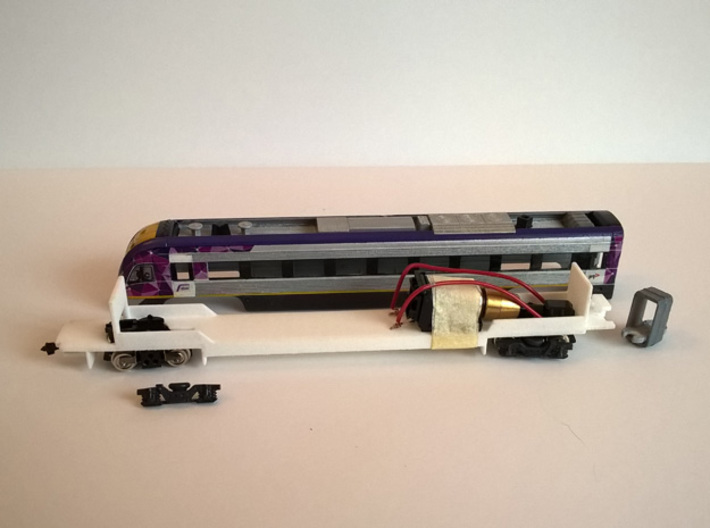 Part B (Chassis): Please see AU/N.01B for matching chassis. 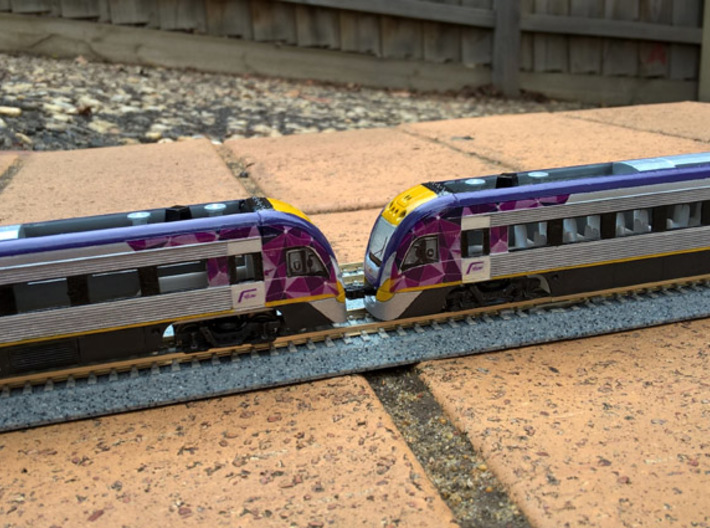 V/Line V'Locity DMU in service throughout Victoria, Australia. 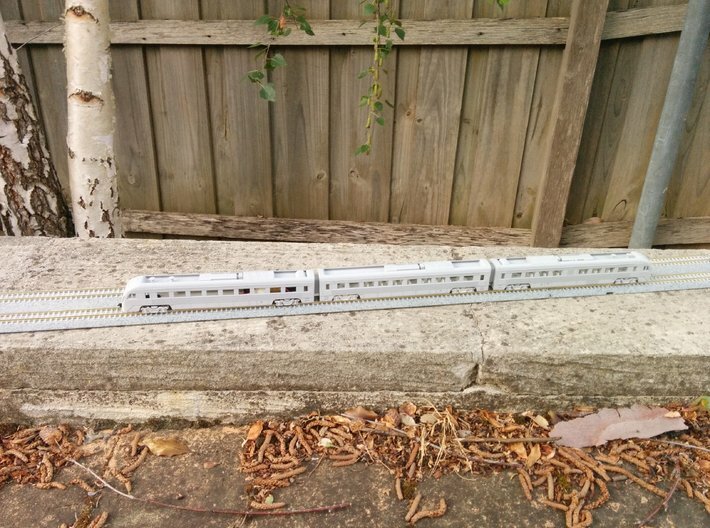 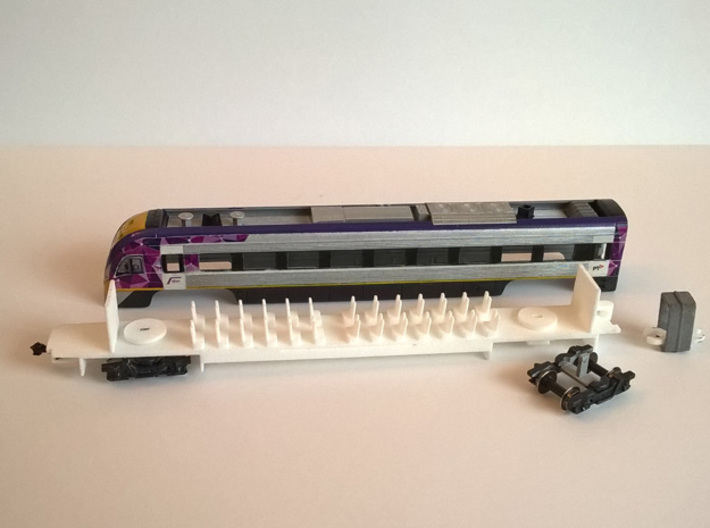 https://en.wikipedia.org/wiki/V/Line_VLocity Designed for use with Kato 11-605 wheels and TM04 motorised chassis (some modification maybe required for Tomytec TM08R). 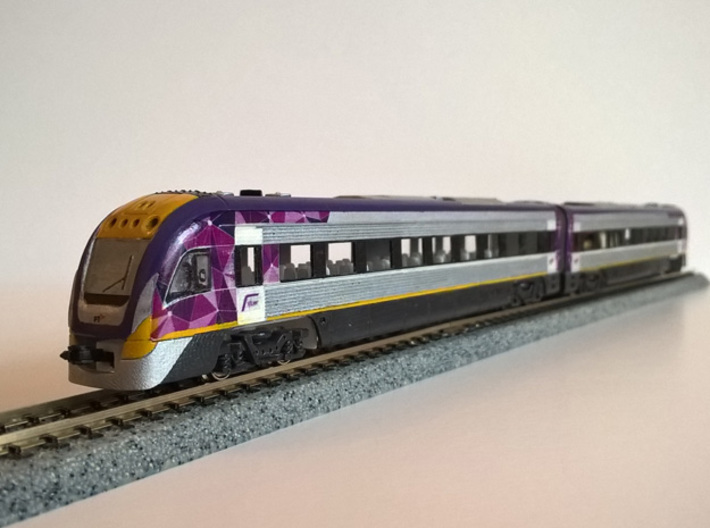 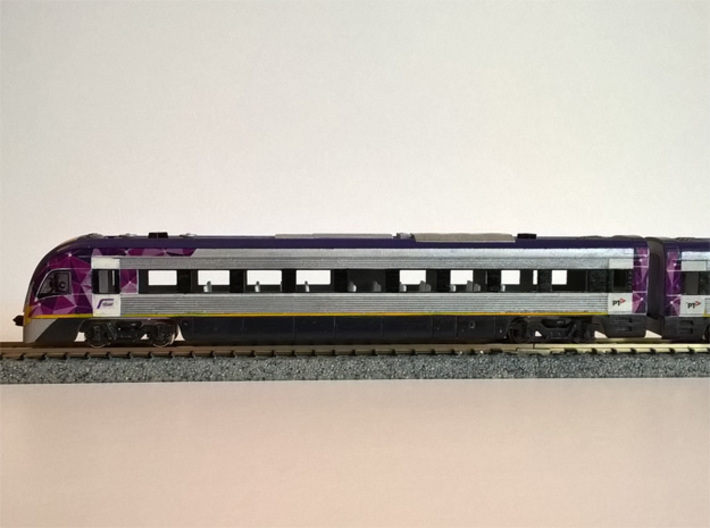 Tomytec chassis will need to be partially disassembled and the motors and bogies to be installed in the specially designed Vlocity Chassis (see link below). 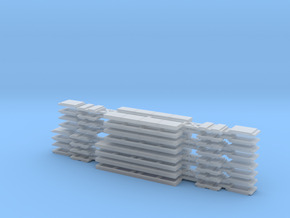 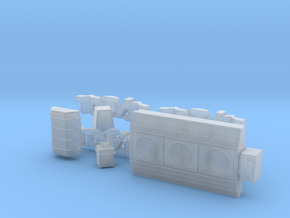 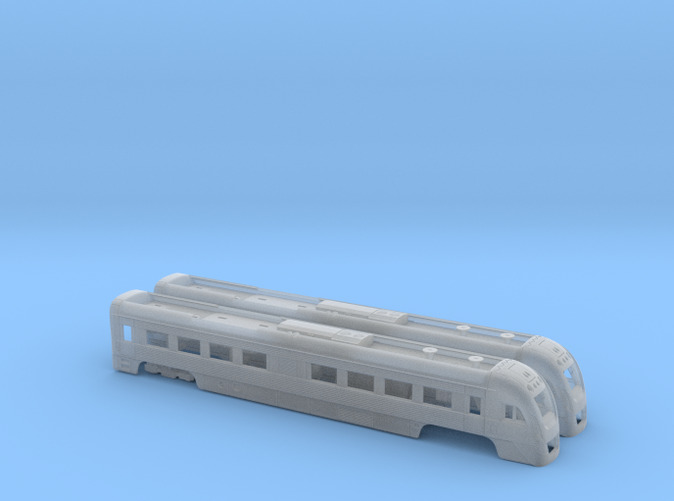 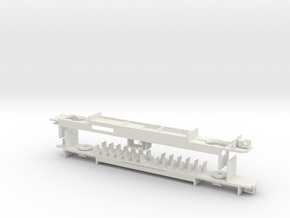 Dummy bogies are included with this print and in the Vlocity Chassis. 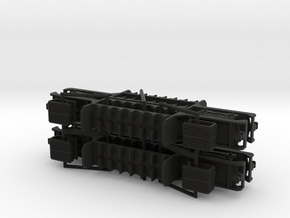 Roof fittings are also included.